Ontologies are increasingly used to represent the intended real-world semantics of data and services in information systems. 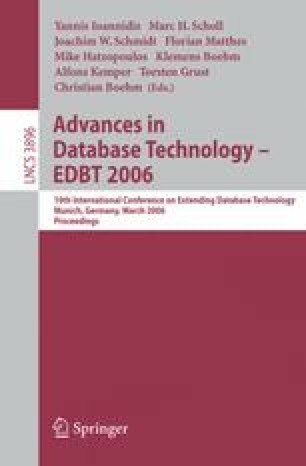 Unfortunately, different databases often do not relate to the same ontologies when describing their semantics. Consequently, it is desirable to have information about the similarity between ontology concepts for ontology alignment and integration. This paper presents the SOQA-SimPack Toolkit (SST), an ontology language independent Java API that enables generic similarity detection and visualization in ontologies. We demonstrate SST’s usefulness with the SOQA-SimPack Toolkit Browser, which allows users to graphically perform similarity calculations in ontologies.